The reissue, in a single volume, of Paul Murray’s two much-admired Dedalus collections, The Absent Fountain (1992) and These Black Stars (2003). Paul Murray was born in Newcastle, Co. Down, Northern Ireland in 1947. 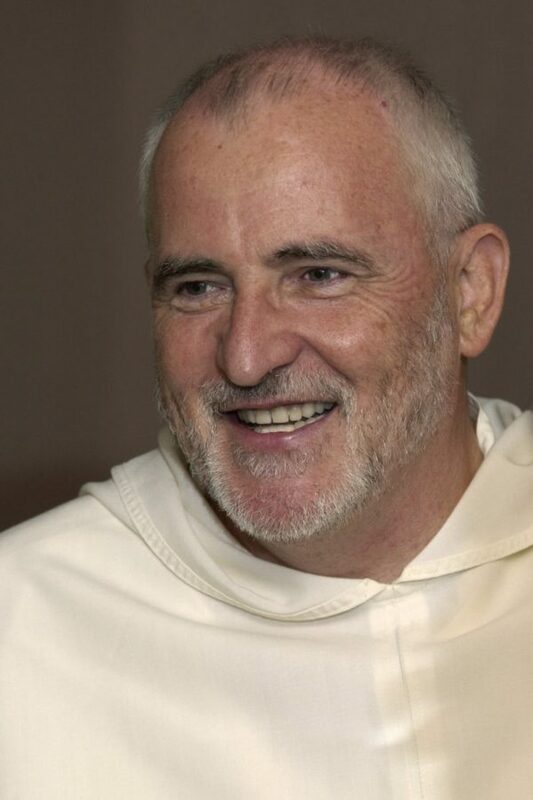 He entered the Dominican Order in 1966 and currently lives in Rome where he teaches the literature of the mystical tradition at the Angelicum University. He has published four poetry collections, Ritual Poems (1971) Rites and Meditations (1972) and more recently The Absent Fountain (1992) and These Black Stars (2003), the latter two from Dedalus Press and reissued here in a single volume. He is also the author of several prose works, among them T.S. Eliot and Mysticism: The Secret History of ‘Four Quartets’ and, most recently, In the Grip of Light: The Dark and Bright Journey of Christian Contemplation.